At GAYOT, we are constantly testing out the best new automobiles; however, it takes a truly special vehicle to be chosen as our Car of the Month. Our picks aren't limited to luxury models and flashy sports cars, but instead represent the best of their class, whether it be budget coupe or full-size SUV, and exemplify the growing trends of the auto world. Take a look below for a collection of all of our choices for the current year. 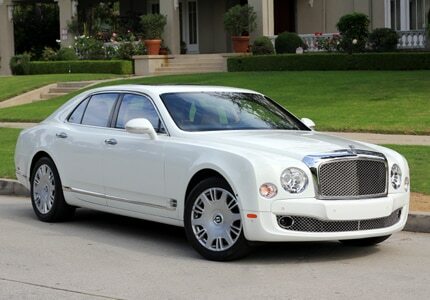 Redesigned for the 2016 model year, the all-new Bentley Mulsanne is the epitome of luxury. Complete with iPad "picnic tables" for rear passengers and a solid-wood dash, you'll feel like royalty riding around in this V8-powered machine. 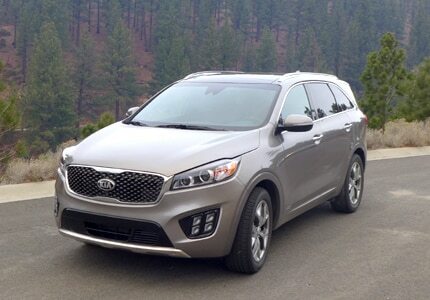 The redesigned Sorento boasts excellent fuel economy with its turbocharged 4-cylinder engine and includes modern interior features like a Google play apps system. 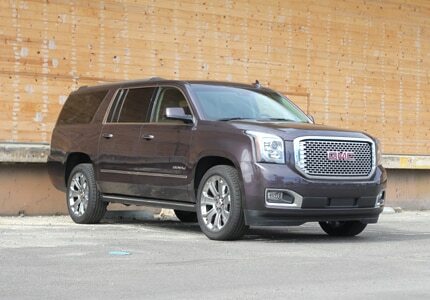 GMC's Yukon XL Denali 4WD is the largest SUV in their 2016 line. It is equal parts rugged and luxurious with its powerful 420-horsepower V8 engine and top-of-the-line entertainment features. The Mazda MX-5 Miata is all-new for 2016, and it continues to showcase a commitment to pure driving enjoyment. 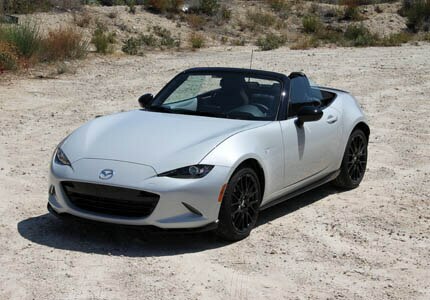 This new generation of the Miata promises to please even the most diehard roadster fans with its enhanced driving dynamics and lighter weight. 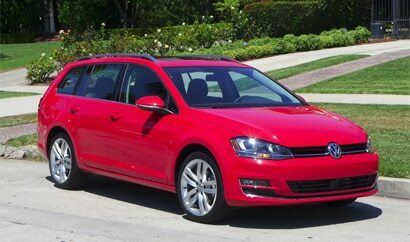 Featuring an impressive cargo space, decent fuel economy and a little wagon design, this VW does its job as a practical vehicle very well — making it a great family car. 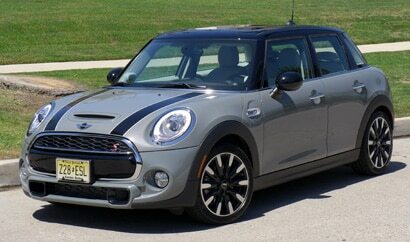 The Mini Cooper Hardtop range gains a 4-door model for 2015. Powered by the BMW N20 2.0-liter turbocharged inline-4, the stylish Mini Cooper S remains a nimble, fuel-efficient and fun-to-drive runabout. A veritable muscle car of the SUV world, this isn't your ordinary Jeep. It packs a HEMI V8 engine and really puts the "sport" in sport utility vehicle. 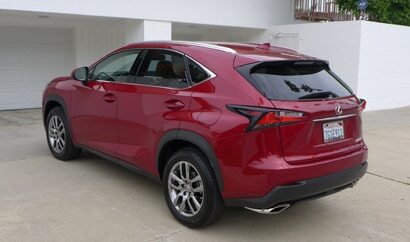 The Lexus NX 200t, new for 2015, is a compact luxury crossover aimed at younger buyers. It features a turbocharged 4-cylinder engine, the first such motor from Toyota since the 1990s. The spacious, comfortable and fuel-efficient Camry Hybrid may just be the ultimate commuter car. Able to attain 40 mpg in the city yet still accelerate to 60 quicker than a base 4-cylinder Camry, Toyota's midsize hybrid isn't just for Uber and Lyft drivers. 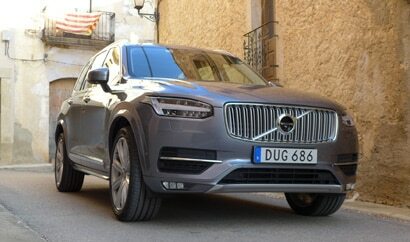 A redesigned version of Volvo's first ever SUV, the 2016 XC90 features advanced safety technologies such as road edge detection and collision avoidance. The XC90 also stands out for its supercharged and turbocharged engine and thoughtfully-designed interior. 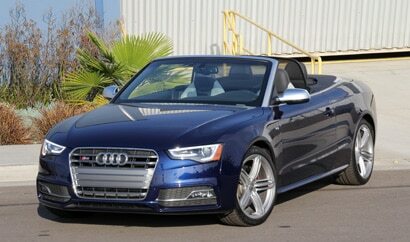 A high-performance version of the stylish and reasonably practical A5 convertible, the Audi S5 Cabriolet is powered by a supercharged 3.0-liter direct-injected V6 driving all four wheels through the quattro all-wheel-drive system and a 7-speed S tronic transmission. 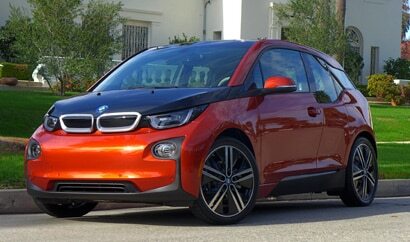 The BMW i3 offers one of the most fun, bizarre and interesting visions of automotive sustainability we've yet seen. This electric hatchback features a 170-horsepower motor, a city-friendly 32.8' turning circle, and is constructed using a plethora of innovative, eco-friendly materials and techniques.